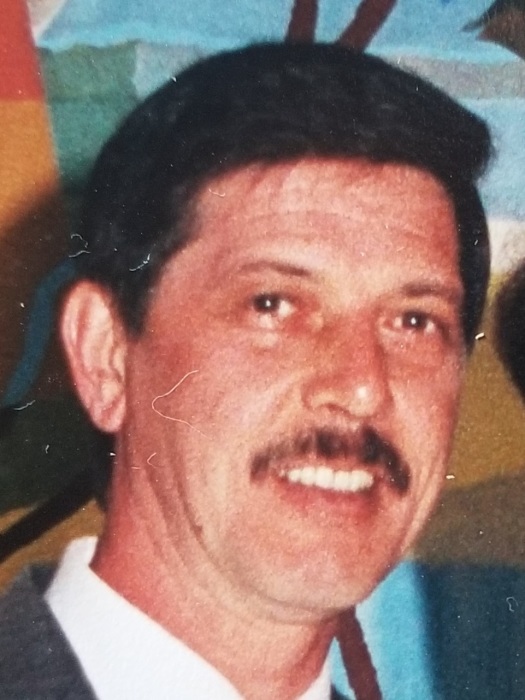 Harry G. “ Horst “ Buxa, 66 years of age, passed away Tuesday February 5, 2019. Born in Pfahlenheim, Germany on August 24, 1952, he was the son of the late Andreas and Emilie ( Klein ) Buxa. A graduate of West Tech High School in Cleveland, he then attended, and graduated from Electronics Technology Institute in Cleveland. A resident of the Mantua area the past 30 years, Harry had been employed as a Senior Advanced Engineer at Park Place Technologies in Mayfield Hts. for over 30 years. Harry will forever be remembered for the time he spent coaching his sons baseball teams, riding motorcycles, and his tinkering in the garage in his spare time. He was a true friend to all who knew him, as well as a devoted husband and father. On May 13, 1989, he married Laurie ( Horvath ) Buxa who survives, as do his two sons Anthony and Andrew both of Mantua. His brother Gerhard Buxa preceded him in death. No calling hours or services. Cremation has been held. Arrangements are by the Green Family Funeral Home & Crematory Service in Mantua where condolences and memories may be viewed at www.greenfamilyfuneralhome.com.